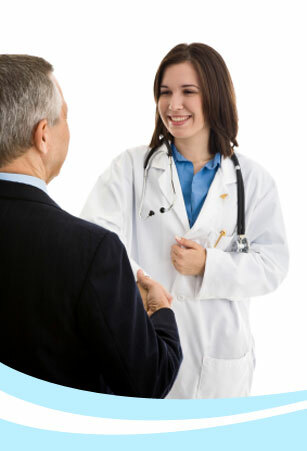 Billing Management has been helping physicians get maximum reimbursements for their services for 15 years. We are a full service medical billing company that specializes in filing claims, tracking payments, researching and appealing denials and underpayments, and collecting balances from patients. Our clients are aware of all aspects of their receivables. Our experience helps to solve many practice management problems. Insurance companies don't always play fair. These companies are not in business to pay claims. Any reason to hold on to your money or lower your reimbursements is fair play in the health insurance business. Filing requirements are made needlessly complex and claims are denied for reasons that are obviously wrong. Others are denied unfairly, but for reasons beyond the knowledge of persons without the proper training or experience. Chaos is a winning strategy for many insurance carriers. As a physician and a businessperson, you have two options at your disposal: Do it in-house or outsource it to a professional billing service. Every practice is different and there are specialties where in-house billing is clearly the right answer. However, there are many practices where a professional billing service can offer considerable advantages. Billing Management offers those practices a reliable, cost-effective solution to all their billing needs. Thank you for taking time to visit our website. Please browse the rest of the site for more information about Billing Management and its services like practice management, internal medicine billing, insurance follow up,insurance claims. Get in touch with us anytime to find out how you could benefit from our services. We look forward to speaking with you. Copyright © 2009 Billing Management, Inc. All rights reserved.